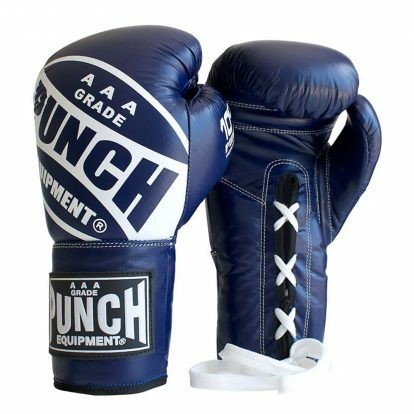 Browse the range of Boxing Gloves at Punch Equipment USA. We have gloves from 8oz to 18oz and they're available in a wide range of colour combinations. All of our gloves have been “Tested on Humans®” since 1989. What training are you doing? If you’re going to be sparring, there’s no point buying a bag glove with no protection. 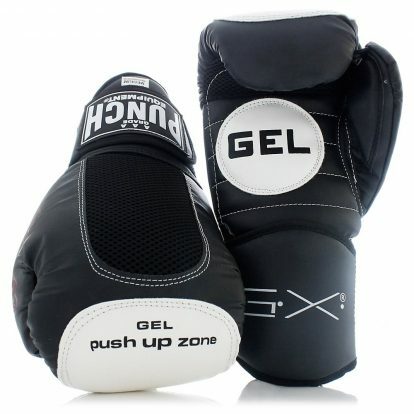 So it’s recommended to find a glove that is designed for the type of boxing training you will be using the glove for. 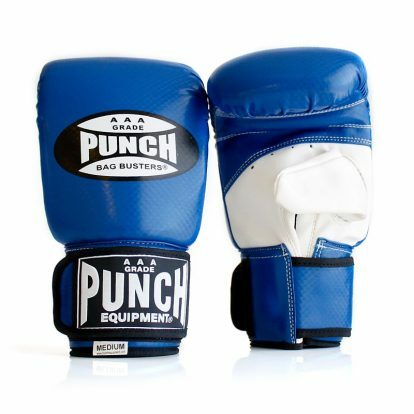 Price – Boxing gloves can range from very cheap to very expensive and this is a key consideration when choosing a boxing glove. If you’re just starting out in boxing, an inexpensive glove is the best choice. You won’t need a top of the range just yet. But if you’re a professional boxer, choosing a quality glove is recommended. Colour – There is no real standard for buying by colour unless you’re fighting. In this case, a red glove is ideal as it hides the blood. But if you’re just boxing for fun or fitness, choose your favourite colour or stick with the old favourite – Black. Weight – Our recommendation is that 12oz should be used for fitness and 16oz for sparring. However, if you’re looking to develop muscle, always choose a heavier glove weight such as 16oz. 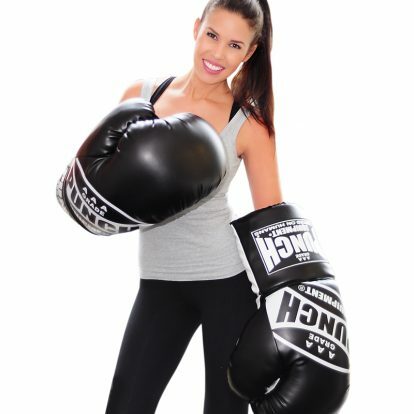 Size – To choose a boxing glove size online, it will mainly depend on your height and weight. 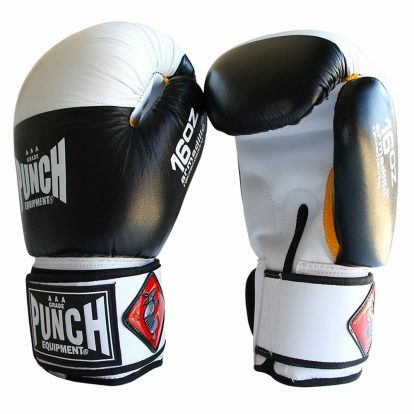 Trophy Getters – The Trophy Getters are best sellers in Australia as they can be used for all types of boxing. So whether you need a glove for sparring, training, fitness, bags or more, this is the glove choice for you! 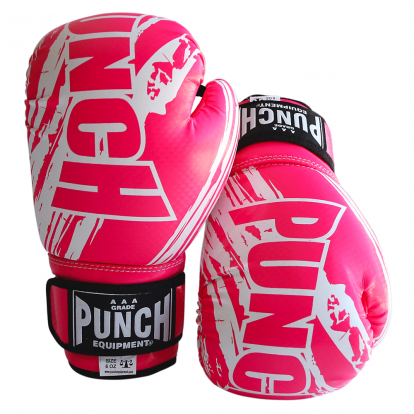 It’s been in the Punch Boxing Gloves range for over 20 years and is much loved by our customers. Armadillo – The Armadillo boxing gloves are ideally our best glove for sparring and larger boxers. The hand fit is snug and your precious hands will be fully protected. The glove is fitted with massive padding and this is why we recommend the glove for sparring. It won’t hurt your opponent and the white tips on the end help you practice accuracy. They come in a few different colours and weights online. 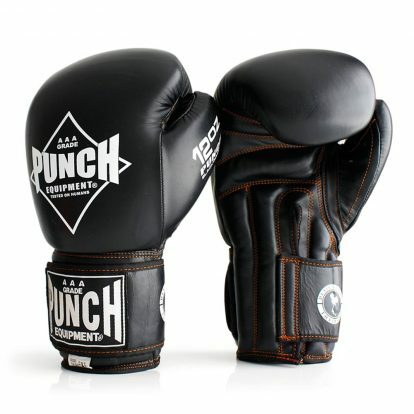 Black Diamond – The Black Diamond is a stylish glove designed mainly for Muay Thai sparring and hitting bags. They protect you from incoming blows and also pack a punch when you hit. Customers love the handfit and they’re available in 12oz or 16oz. 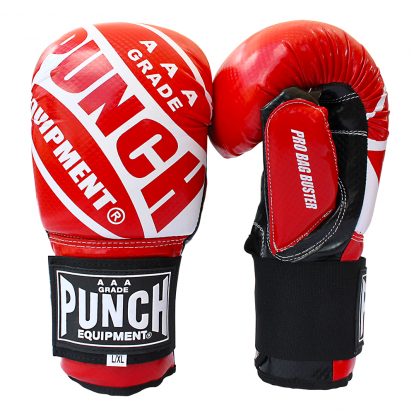 Special – The Special boxing glove is just available in 16oz weight and a stylish red/black design. It’s ideal for heavy boxers that can pack a punch. They’re also great for sparring opponents or hitting heavy bags. Mexican – The Mexican Boxing Glove is arguably our best hand fitting glove as it feels great when you’re strapped in. Fuerte means strong in Spanish and you’ll definitely feel like a strong boxer with these gloves. They’re available in yellow, black, red and white. 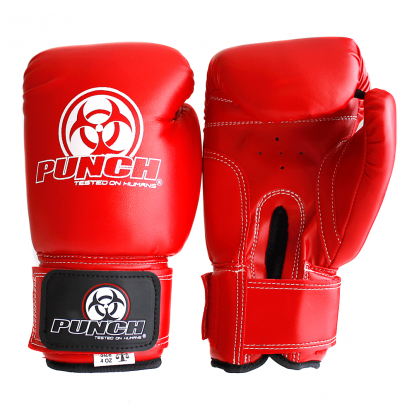 They come in just 16oz weight and were ideally designed for sparring or hitting bags. 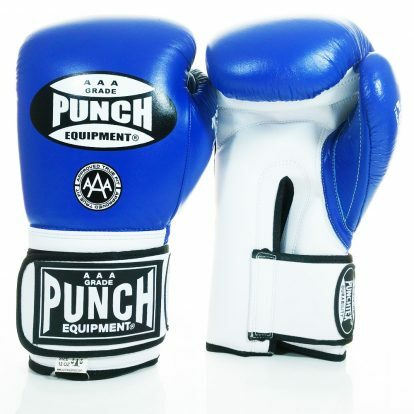 Competition – The Competition boxing gloves are the only in the range with a lace up design. They’re designed purely for fight nights and competition. They come in a few different colours and the ideal weights for fighting. Group X Hybrid – Moving into the hybrid range is the Group X gloves. This product can be used as both a glove and pad at the same time. So it removes the need for carrying around two pieces of equipment. They’re ideal for personal trainers that run mass-boxing classes or one on one boxing sessions. 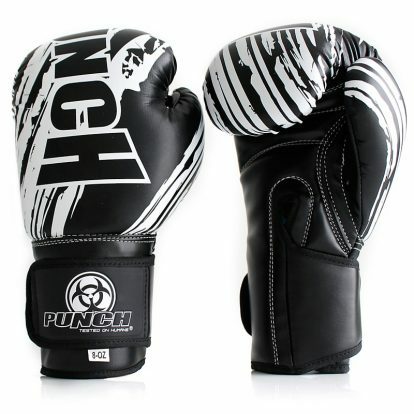 Coach Boxing Gloves – The coach boxing glove is similar to the Group X, but it’s more recommended for heavy hitters. It comes with Punchtex casing and will last years of training. © 2019 Punch Equipment® USA.